Suffered a Birth Injury in Chicago? Chicago birth injury attorney Phil Berenz is here to help! Birth injuries can not only result in life-long physical hardships, but they can also be life-threatening for both a mother and child if not handled correctly by doctors or medical staff. 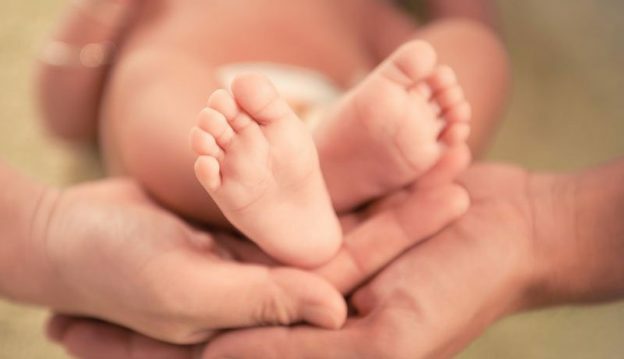 If you or your child were injured during birth due to medical malpractice, you could be eligible to recover compensation for the liable party’s negligence. Your first step should be to call a Chicago medical malpractice attorney from Berenz Law Network for legal counsel. Our firm focuses solely on handling personal injury cases, bringing justice to struggling injury victims. We have a strong track-record of producing results and have recovered millions of dollars for our clients over the years. We are confident in our ability to achieve positive results and do not accept payment unless we win your case. We are experienced, zealous, and ready to fight for you! What is considered negligent behavior? Your claim will need to establish that medical negligence led to the birth injury, which can be a very complicated task. Furthermore, you will need to prove that medical staff did not provide an accepted standard of care, which ultimately led to the birth injury. Such carelessness can lead to all manner of complications for the child, such as cerebral palsy, facial paralysis, spinal cord damage, and many other injuries. These injuries, while not all fatal, can bring life-long medical complications for a child and their parents. Berenz Law Network is committed to pursuing justice for victims of negligence. We are available 24/7 and can answer your questions at any time. The earlier you begin your claim, the better your chances of recovering the maximum compensation available! Take advantage of our free case consultation by calling us today at 312-375-6524! We are here to help!